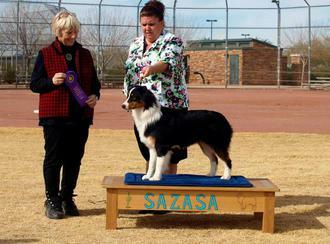 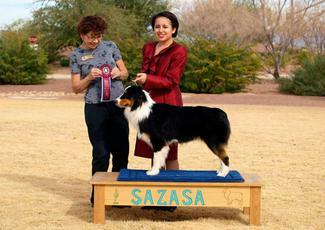 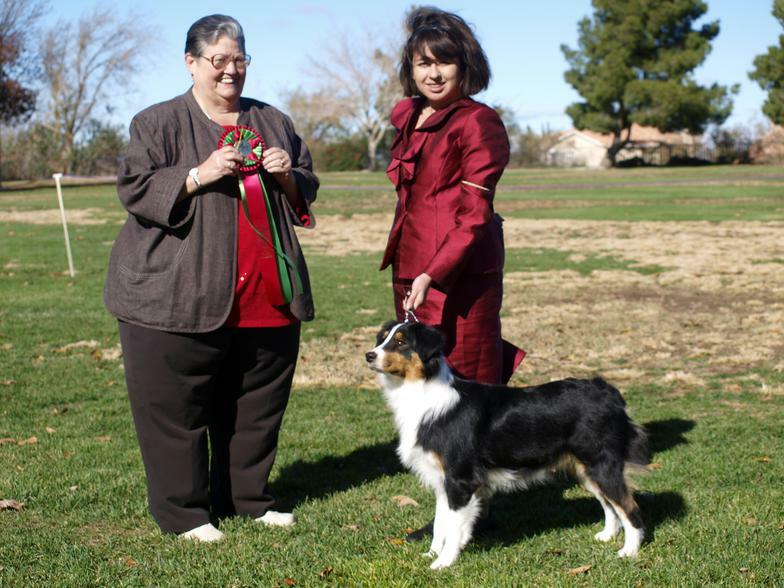 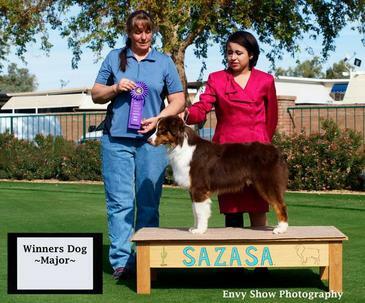 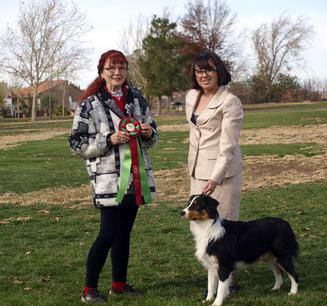 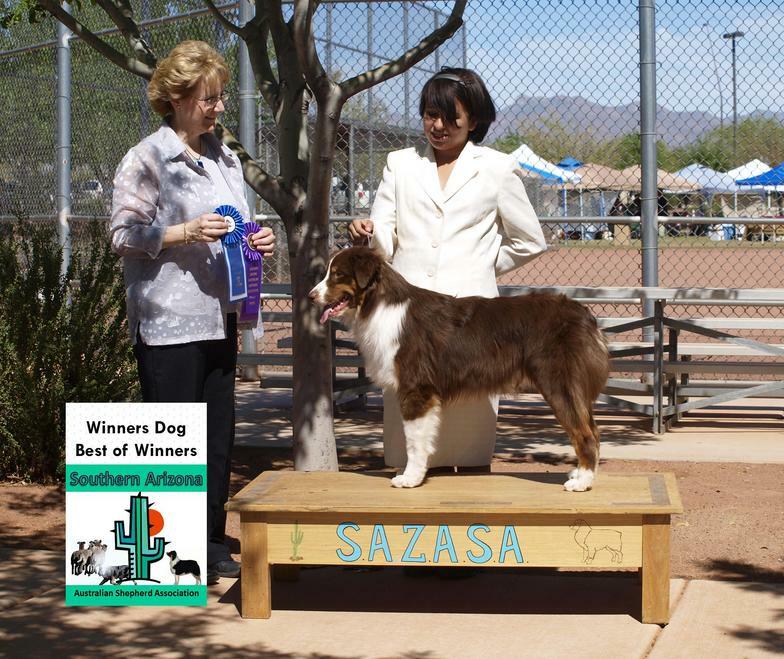 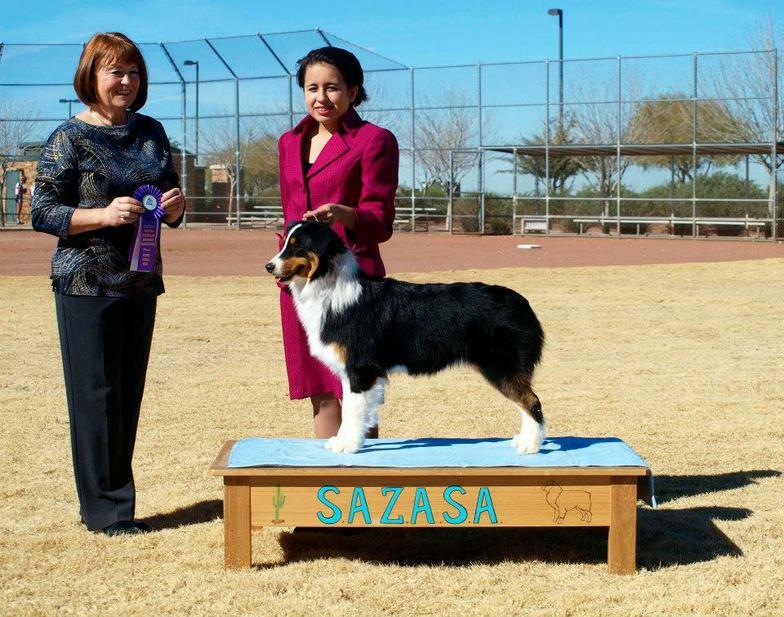 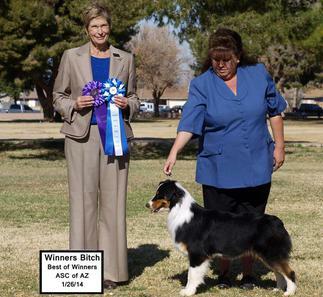 On 1/19/14 Vixen was WB under judge Sophia Kaluzniaki handled by Myste Havens. 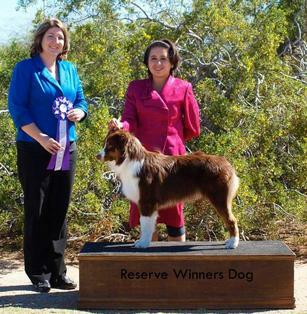 Thank you Christine Erickson for this win! 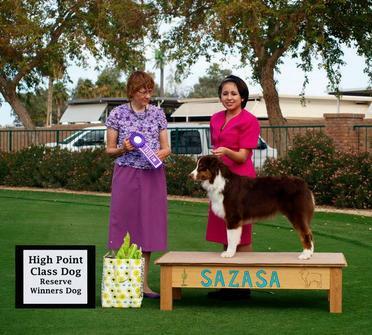 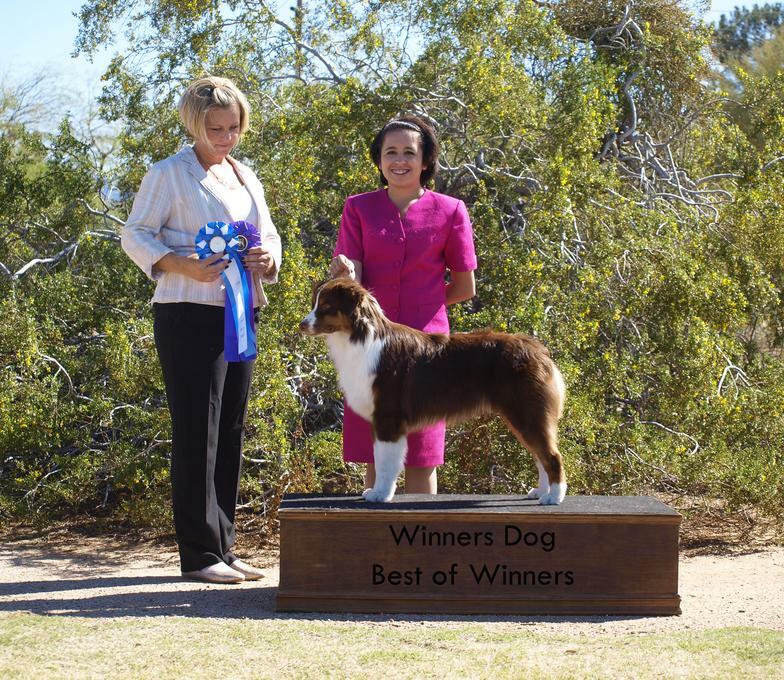 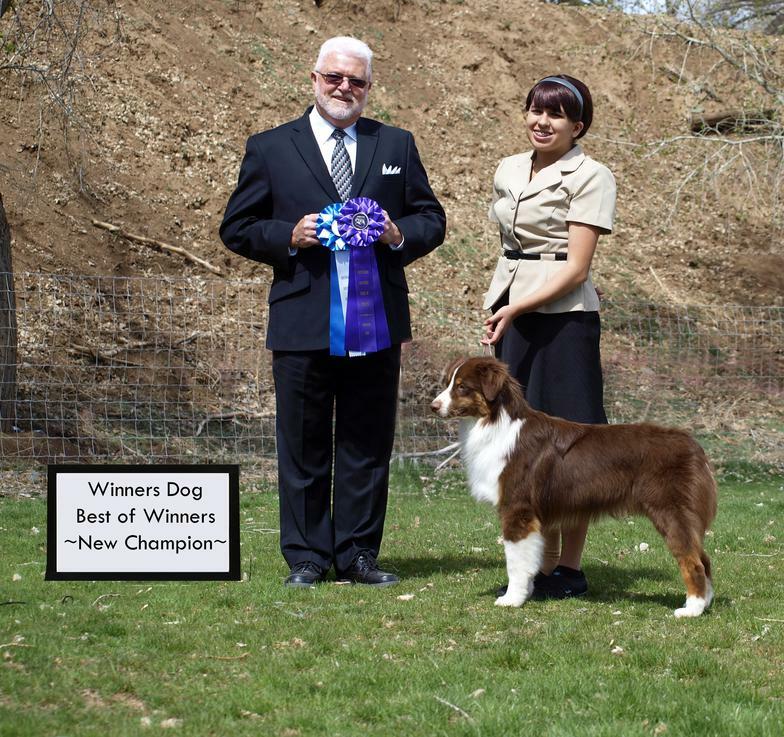 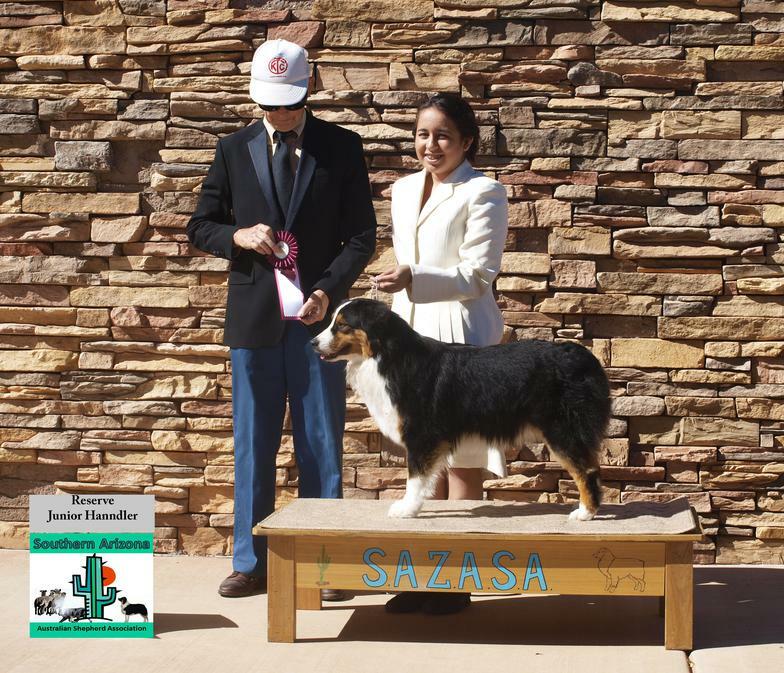 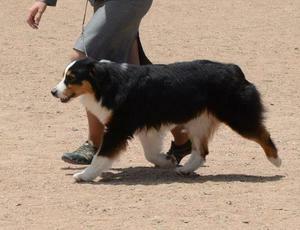 Parker won RWD on Sunday in the afternoon show and also won High Point Class Dog! 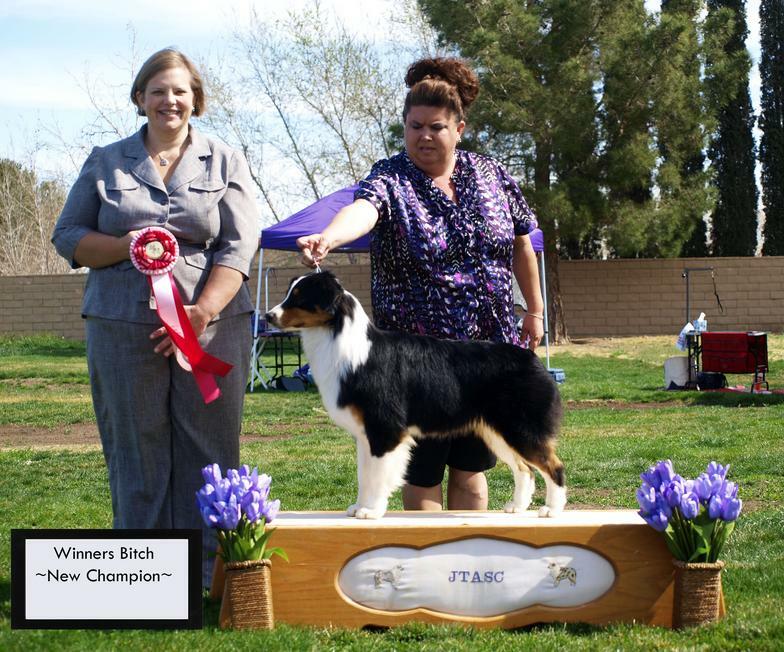 Vixen won WB (5 point major) Thank you Judge Carmen Atkinson for this win. 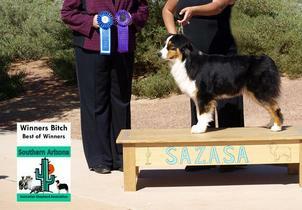 Thank you Myste Havens for handling Vixen and finishing my girl. 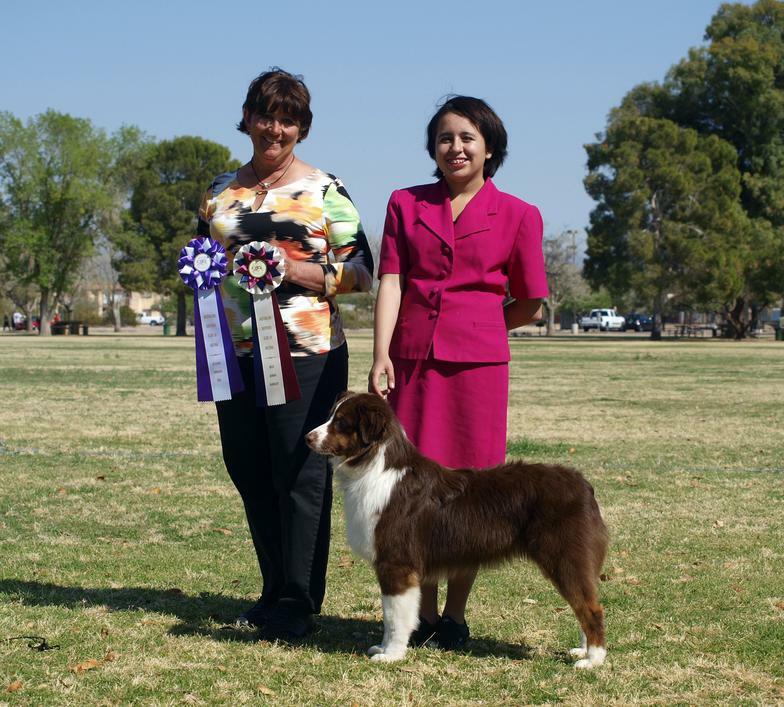 Alexia won RJH under judge Susan Harris in the afternoon show. 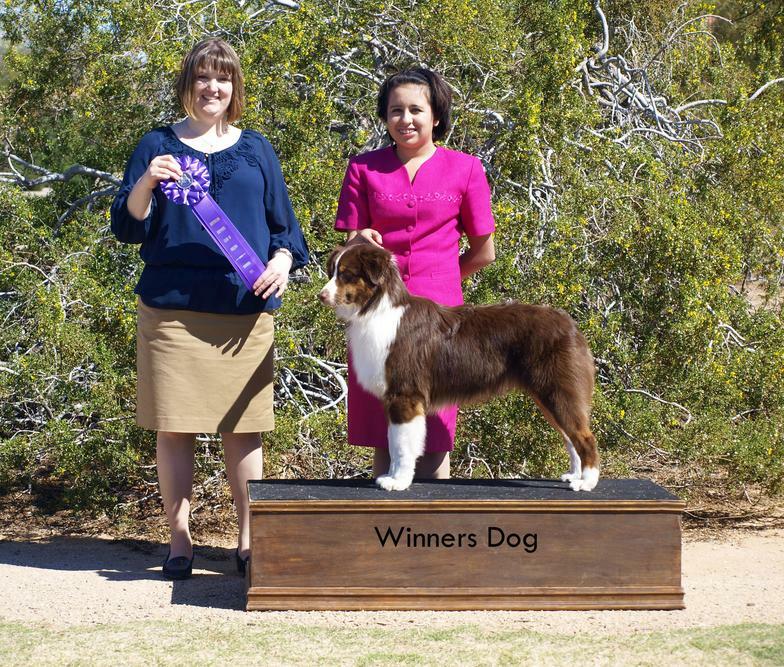 Parker won RWD in the afternoon show under Susan Harris. 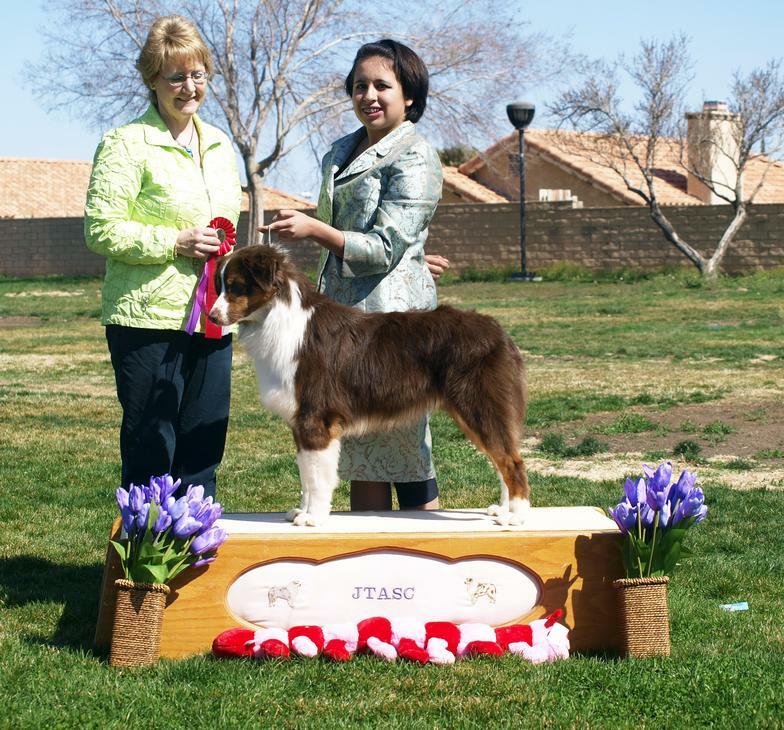 4/4/14 Parker won WD/BOW for a 5 point major under SBJ Richard Pittman to finish him in ASCA!